Those buffies go really hard on light gear! 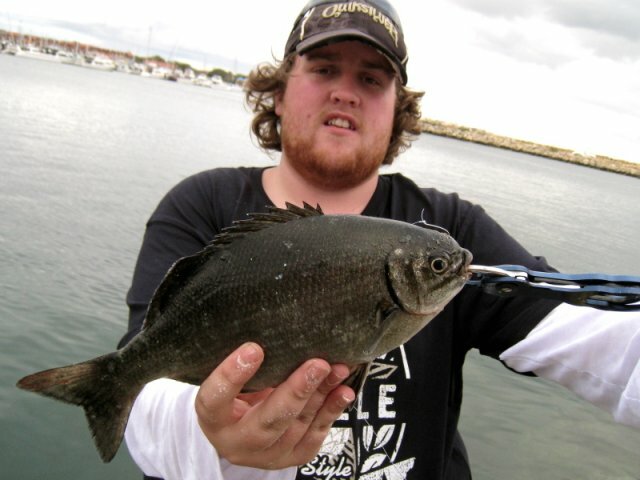 I had an awesome session on rotto years back on 4lb gear. Was using weed for bait. Be good to see someone land one of those really big ones.! gear for next time got smoked hahaha. i just have a little bit of skill ;) even the whiting i hooked were in the side of the head /the neck. He was using it as live bait. He used all my gear and landed fish after fish when I was scoring donuts all the time. The moment I pass my rod & reel to him, BANG, he is on. What can i say ?!! !